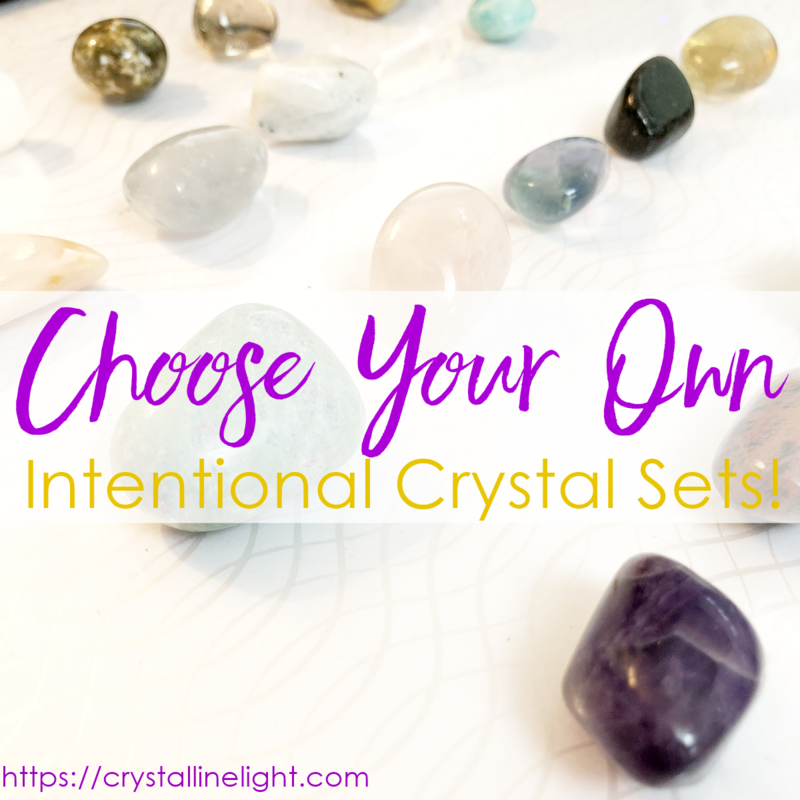 Create Your Own Crystal Energy Set! 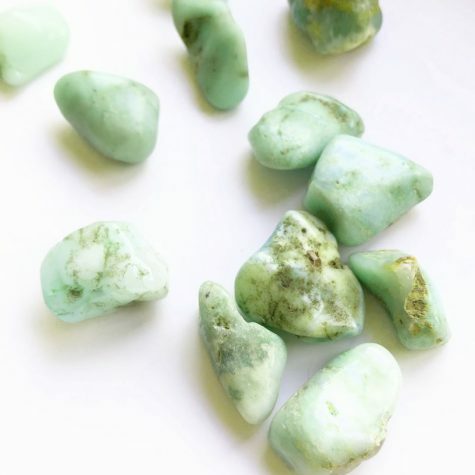 Working with crystal energy in your life is amazing. 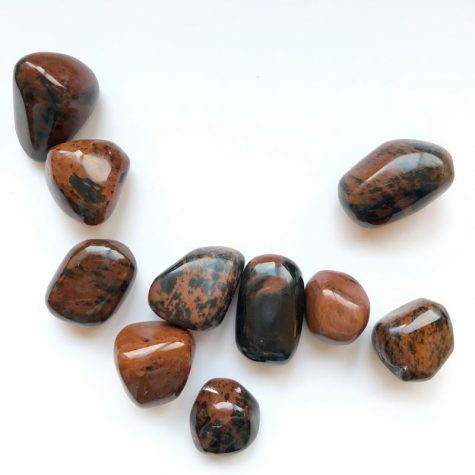 But choosing the “right” crystals (ie, there are no “wrong” crystals) can once in a while be challenging or time consuming if you aren’t sure what you’re looking for. Lucky for you, we’ve made it a little easier to get started! 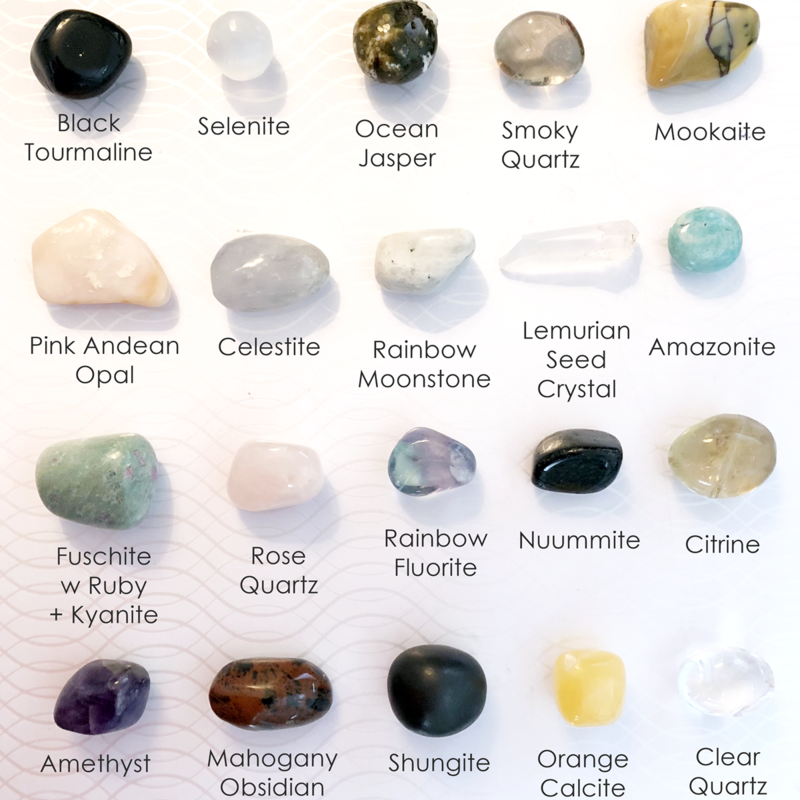 We’ve pulled together a selection of crystals and stones for your own crystal energy set. 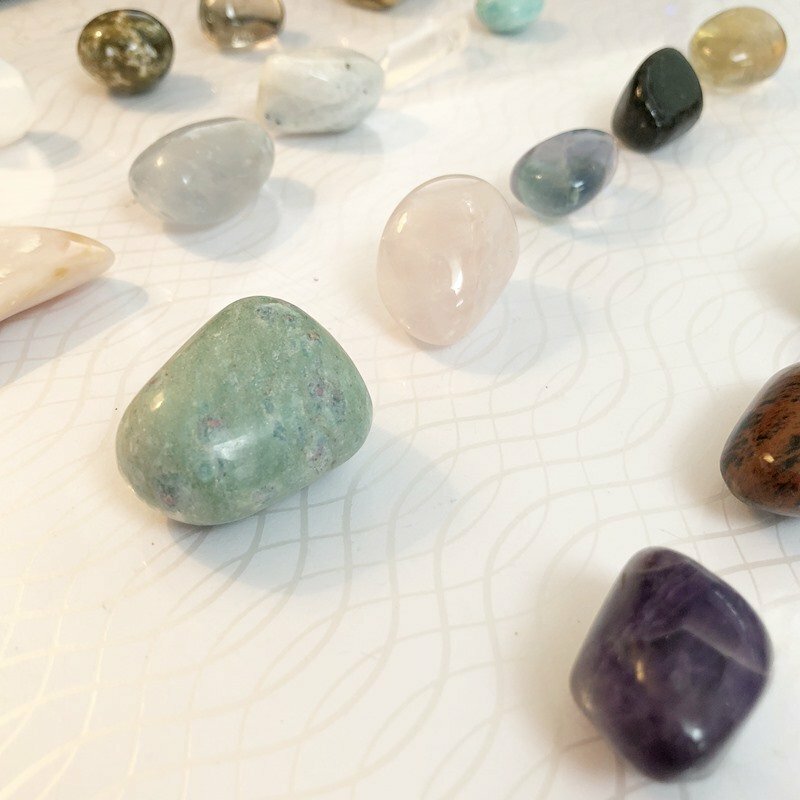 Choose 4 different crystals (or a combo of 2 & 2, 1 & 3, etc) and we’ll get it packaged together for you! 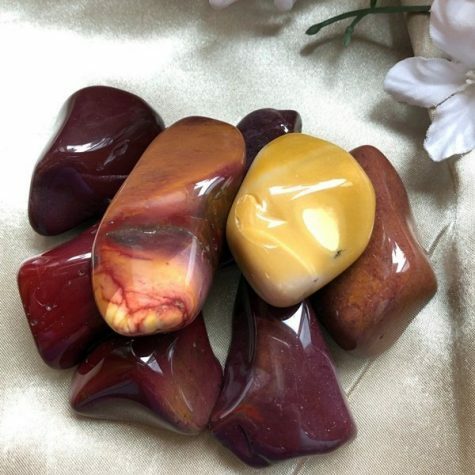 This is a wonderful and easy way to give a gift to your loved one’s as well. 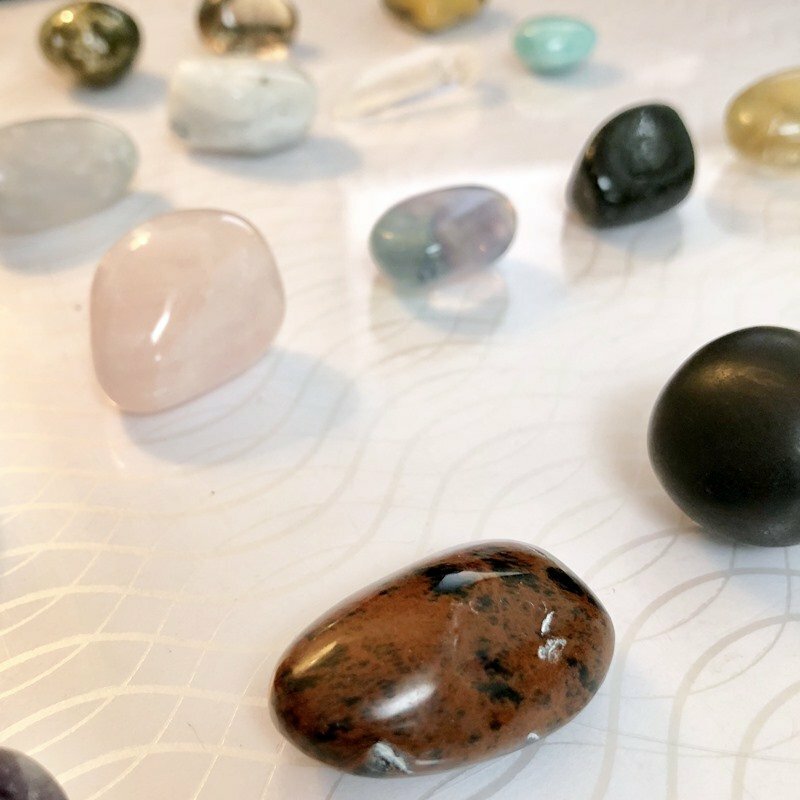 Know that each crystal is picked with deep care specific for you and is energetically cleared before shipped home to you.